One of the most innovative olive products worldwide are the Superior Gourmet Pinelies, natural Kalamata olives with ouzo, which combine the 2 main Greek ingredients, Kalamata olives and ouzo, creating an inspiring palette of aromas that characterize Greece. Superior Gourmet Pinelies, Kalamata olives with ouzo, are handpicked exclusively from our organic olive groves, fleshy olives at the optimum maturity stage; they are subjected to rigorous selection by hand and undergo many months of natural fermentation without chemicals and additives, with total scientific monitoring throughout the whole procedure. A significant factor in taste and quality of Pinelies with ouzo is the fact that they are not pasteurized. 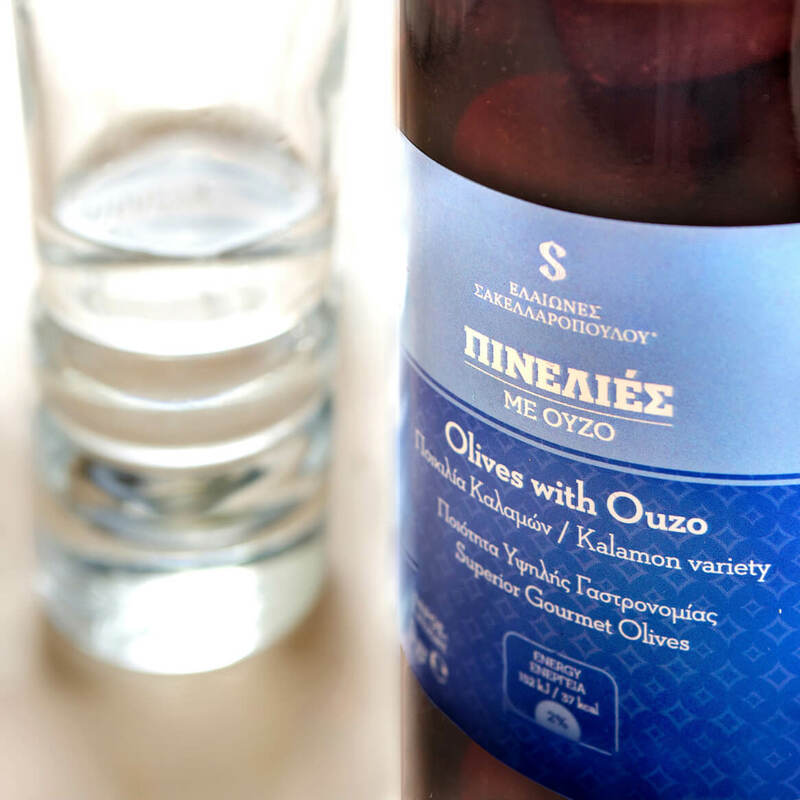 After years of testing, the production of Pinelies olives with ouzo is carried out with minimal salt throughout the whole fermentation procedure as well as the final packaging, with the addition of ouzo, tea and organic olive oil, thus retaining the ripe and fruity olive flavor of the Kalamata olives, giving strokes of fine cuisine to any culinary dish. 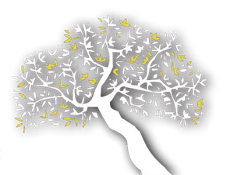 The natural Superior Gourmet Pinelies olives with ouzo retain all their main taste characteristics and quality, and have been awarded for their innovation, their top quality and taste at the biggest taste competitions worldwide, such as the Great Taste Awards in London with a golden star.